When you want to stay connected to work and life and everything in between, isn’t it great to have a device like a smartwatch to keep you stay updated and ahead of all things? Smartwatches do a great job of syncing your work and play lifestyles, keeping you in the loop for all the trending and latest happenings around you, and help you stay fit and healthy without lifting a finger. 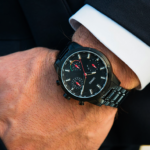 But most smartwatches have one common caveat – it’s the dismal battery life. While some watches can promise 1 to 2 days of use on a single charge, it just doesn’t cut it for some people. That’s why the SWINGS smartwatch comes in to solve this outstanding issue among smartwatches of today. It lasts up to 2 years without recharging while being able to mix analog and digital watch functionality – all in a smartwatch that looks and works equally well. 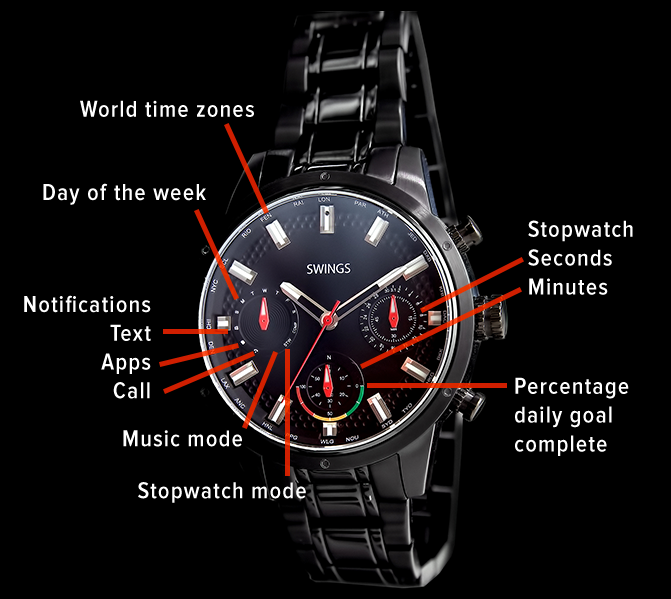 Setting a new standard for battery life among smartwatches, SWINGS is a fresh take on the definition of a smartwatch. Thanks to its breakthrough power-efficient chipset that unleashes smart features without the need for an always-on screen, SWINGS is able to function just as well as its smartwatch counterparts that sport a digital screen. The chipset, combined with the built-in CR2450 battery, works in harmony to deliver up to 2 years of smartwatch functionality. 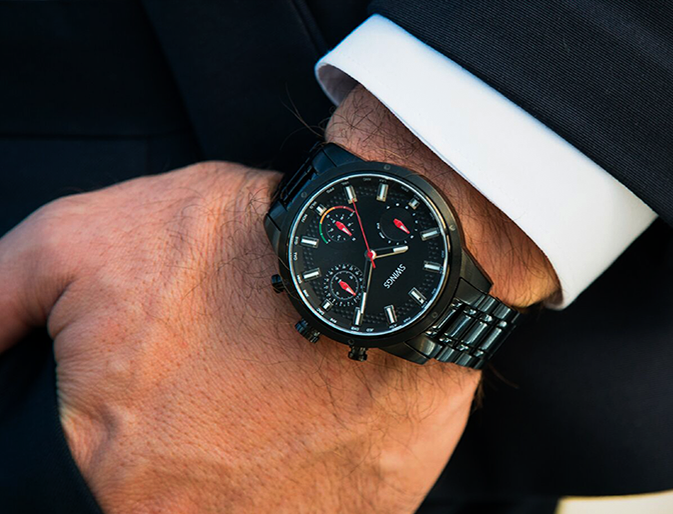 Equipped with high-quality, high-precision Swiss analog components, this smartwatch is able to keep time accurately up to a fraction of a millisecond without additional calibration needed. Watch enthusiasts will truly appreciate its classic yet refined aesthetics, thanks to its use of premium materials such as genuine leather straps, 316L stainless steel, and scratch-resistant sapphire glass cover. For a precise health and fitness tracking ability, SWINGS also packs in a set of nine individually-calibrated gyroscopes – thrice the number found on other smartwatches. Even without a digital screen, SWINGS delivers smartwatch features that you wouldn’t normally expect from a watch of this class. Get smart notifications for messages, calendar events, reminders, and app notifications. Control your music right from the watch, as well as your smartphone’s camera for handsfree shutter mode. You can also confidently wear it during swimming or water training sessions, thanks to its IPX8-certified waterproofing rating. As a health and fitness tracker, SWINGS makes use of the high-precision gyroscopes for tracking how many steps you take every day as well as the duration and quality of your slumber. Keep track of your business from anywhere in the world with the built-in automatic time zone clock shift feature. 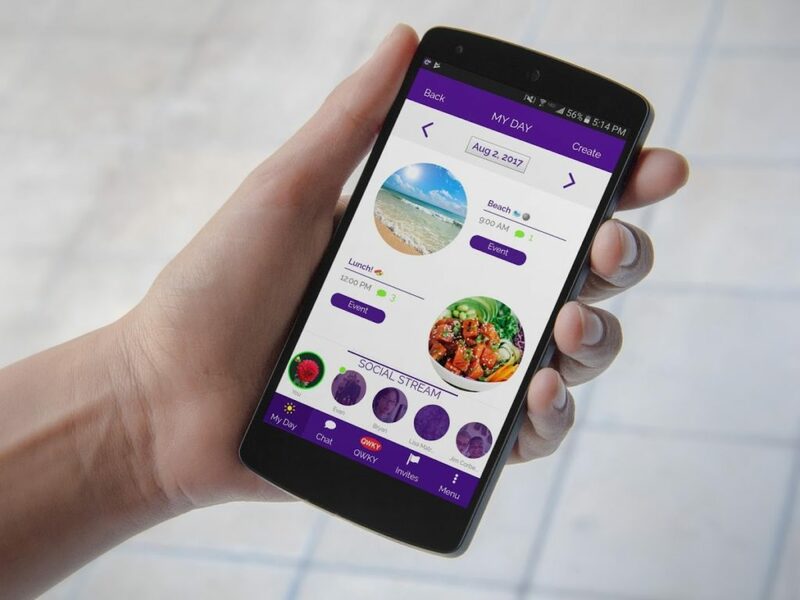 It’s also equipped with Bluetooth 4.1, allowing you to sync all your smartwatch data to your Android or iOS smartphone via the SWINGS mobile app. Crafted from the finest premium materials and advanced internal components, SWINGS is a new definition of the modern smartwatch that effectively combines analog and digital functionality.